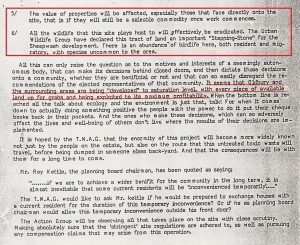 DANGER TO YOU, YOUR HOMES & FUTURE GENERATIONS! 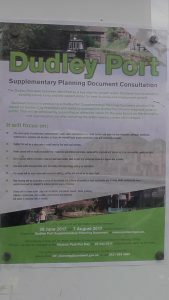 Dubious plans have been announced concerning the development of The Dudley Port area– in effect most of which is not in this area but in Tividale in Sandwell. 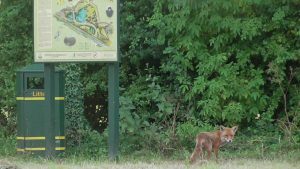 This local issue is one which will affect the wildlife in this area irrecoverably if more houses are built on the margins of a designated local nature reserve and canal wildlife corridor. Worse than this, the site of a former tip proposed for more housing in the Temple Way area lies next to a poisonous hazardous waste pool known as “Rattlechain lagoon” which has been responsible for killing dozens of birds through ingestion of white phosphorus- a banned rat poison. We will not stand by to see this area destroyed by planners who have little to no knowledge of this area and its wildlife, or the long history of how this area has been polluted by insidious and rotten businesses lining their pockets through avarice. 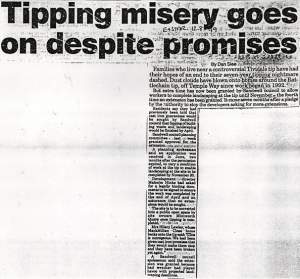 There comes a tipping point when you have to say NO MORE HOUSING HERE! 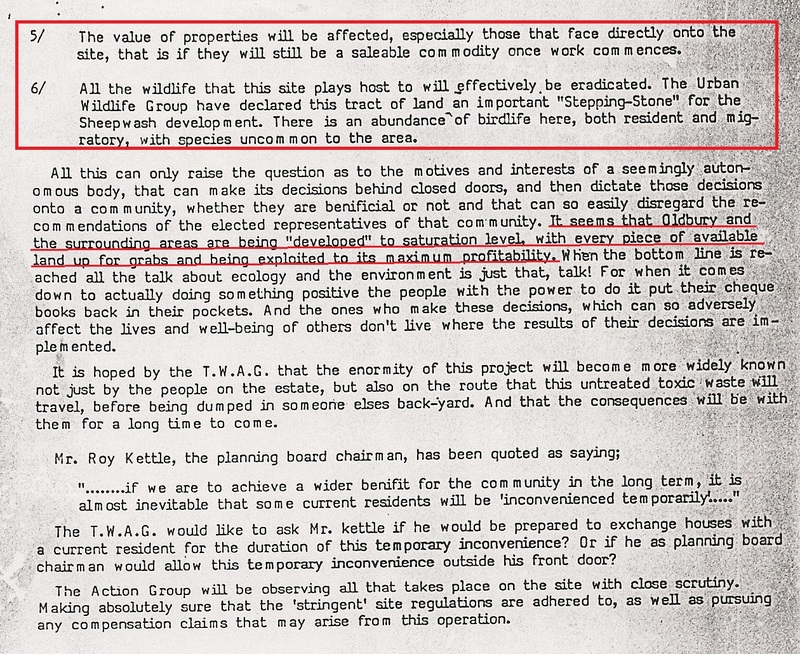 So called “Brownfield land” is an easy target for developers and people are being conned into believing that such reclamation schemes will bring long term advantages over so called “short term inconveniences”. 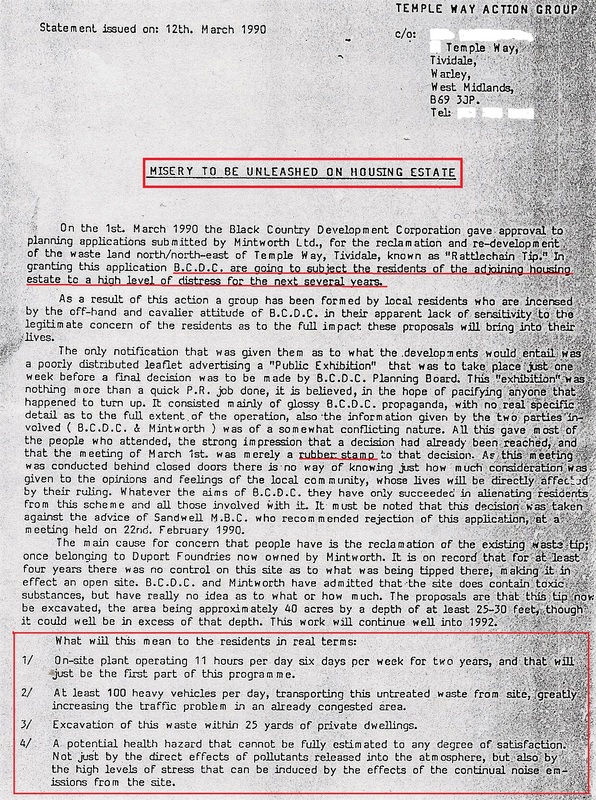 The nonsense scheme at Rattlechain is one that has been seen before in the 1990’s which came to little but foundry sand dumping- an unstable and dirty material that blighted people’s homes, and cannot be said to be “safe” to human health when dumped in such large quantities with other materials blowing in the wind. 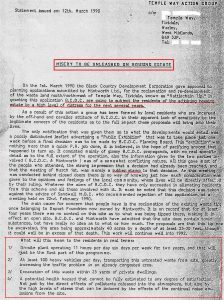 It brought “misery” for over a decade, and the letter below confirms how the then Black Country Development Corporation road roughshod over people’s concerns and objections in the area. 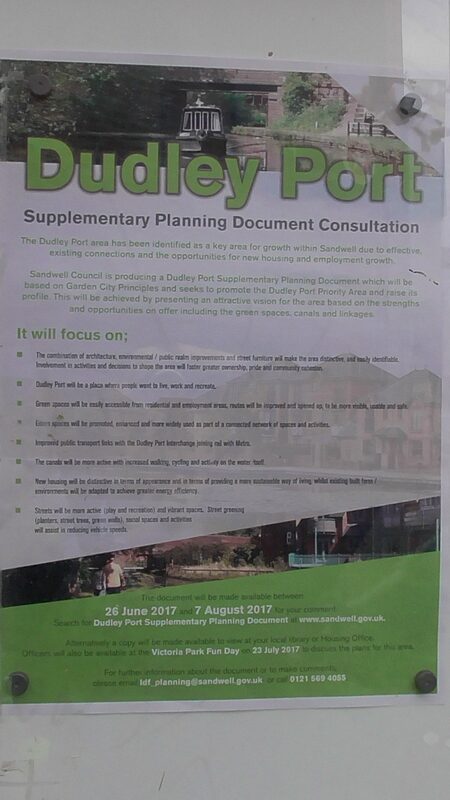 Unfortunately Sandwell council (aka the goose killers), are once again behind these proposals and continue to make a mockery of the concept of “consultation”. 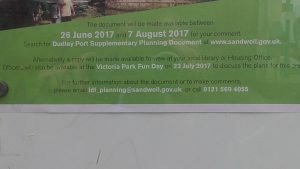 Now 3 weeks into a six week “consultation” they have announced that officers will be available to speak to people about this scheme at an event held at Victoria Park Tipton- the scene of their goose snatching relocation lies, as well as an event that is hosted by The Deputy leader of Sandwell council. Deception appears to be their speciality. This is over a mile away from Tividale, and so there can be little doubt that this local authority want to see no objections from the people whom it will affect most- IE THE RESIDENTS OF TIVIDALE AND THE TEMPLE WAY ESTATE. What a total CON job! 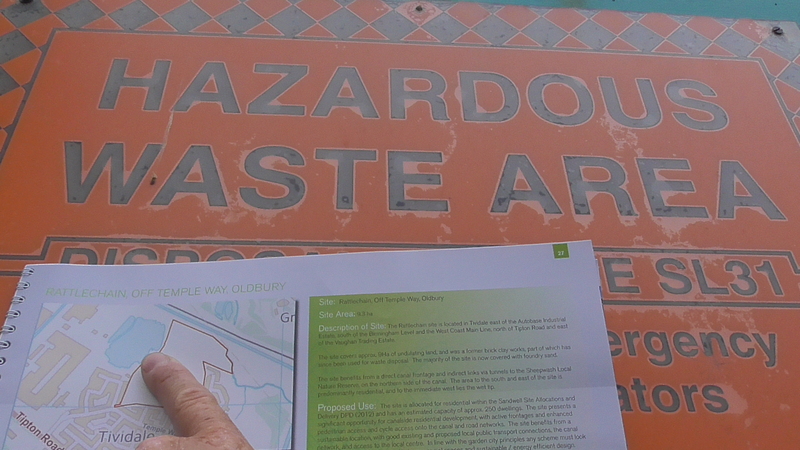 In the interests of democracy and the protection of the area that it will affect, we are therefore proposing our own consultation event IN THE AREA, where people can learn more about the shocking history of waste disposal in this area, and how the HOPE of nature can recover the scarred landscapes of selfish manmade tipping operations. 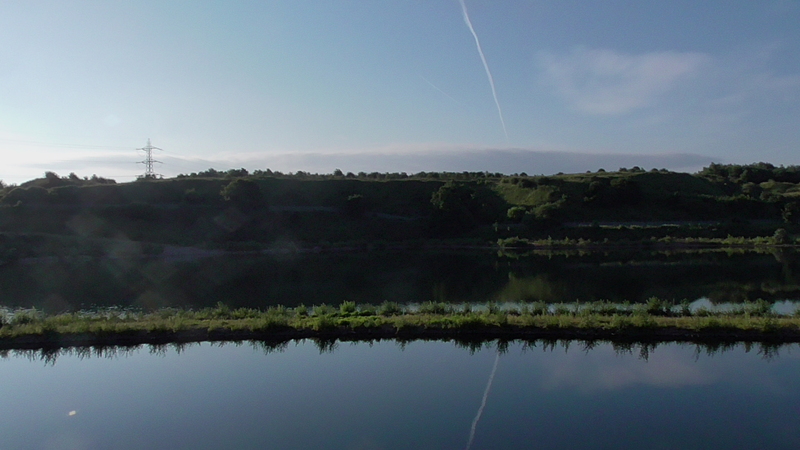 We want to see this area left to nature and kept green, not foundry sand black. 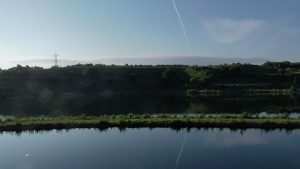 We want to see the nature reserve at Sheepwash thrive and not become further threatened and marginalised by inappropriate development. 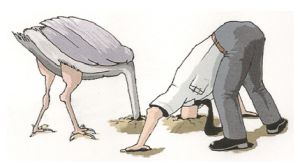 Of course people on this estate and the local area are free to bury their heads in the sand and do nothing, but don’t say we didn’t warn you about what you will loose. 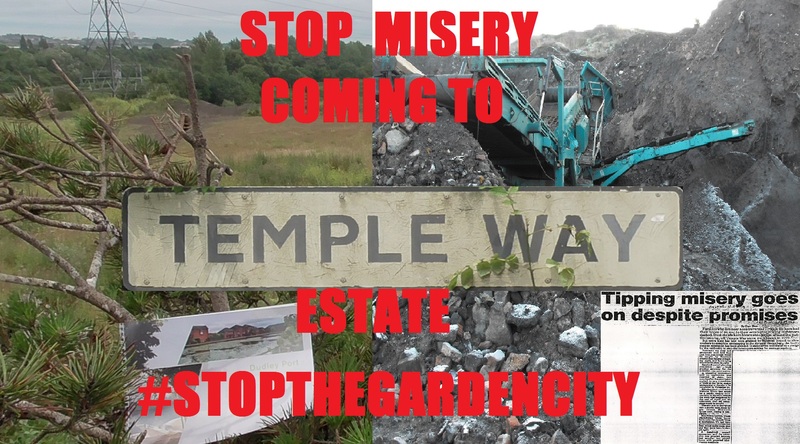 “Garden Cities” are a PR conjob created by the political and business class to line their scheming pockets. 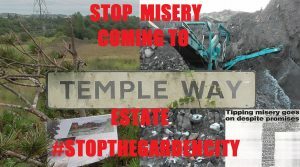 COME AND JOIN OUR CAMPAIGN TO STOP THE GARDEN CITY AND PROTECT SHEEPWASH LOCAL NATURE RESERVE AND THE SURROUNDING AREA FOR WILDLIFE AND FOR PEOPLE.